Adidas have gone colourway crazy! 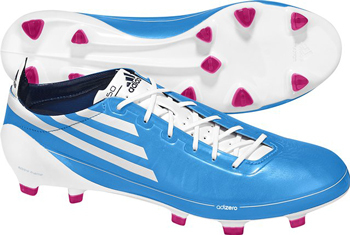 Hot on the heels of the three launch colourways of the adidas F50 adiZero – Chameleon Purple, Sun Yellow/Black and Black/Sun Yellow comes this bold new Cyan/ White/ Pink model! These new adidas F50 adiZero football boots are certainly a statement of intent from the German Giants – for those who were expecting more understated colours (like the Black/Sun Yellow launch edition) you might have to wait a while – adidas are clearly having too much fun making exciting, bold colours for their lightest boot ever! 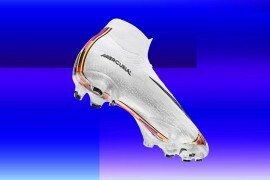 When we first saw this boot, we thought it might be a new colourway for Lionel Messi, to match his Argentina kit (and to some extent – the new Barcelona Away Kit) – but adidas assure us that these football boots are available for any player that wants them. The main Cyan colour of the upper is – for us – a nice throwback to the launch colour of the adidas F50i, and will certainly stand out on any player that wears them! As for the Pink studs? We love ’em! 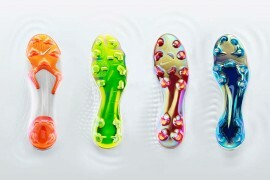 They’ll give the opposition something nice to look at when you glide past them in these ultra-light football boots! As if you didn’t already know – the adidas F50 adiZero is the lightest football boot on the market, weighing in at 165g for the SprintSkin synthetic models and 175g for the Leather models. This colourway of the adidas F50 adiZero will be available via the Footy-Boots.com store on the 15th of July, with pre-orders being taken now! You my friend are a complicated man! What about the leather version? 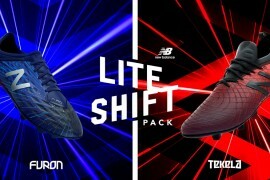 I have to say the leather version is much better than the sprint skins..plus messi’s wearing the leather ones as well.. Wish the tongue and laces were the same cyan colour. It’s the best F50 adizero colourway so far, but I still prefer the look of the last F50 Tunits. 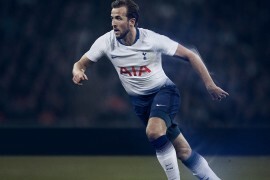 I would have preferred if the stripes and secondary colour were yellow like on the black version. I made a pair like that on MiAdidas but there is no way I would buy them when these are pretty much the exact same. i’m not a fan of this colour. looks girly and it just looks a bit weired to me. i prefer the black one with yellow strips. 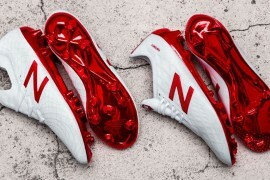 Love them, will buy either these ones or the White/Black/Pink ones.